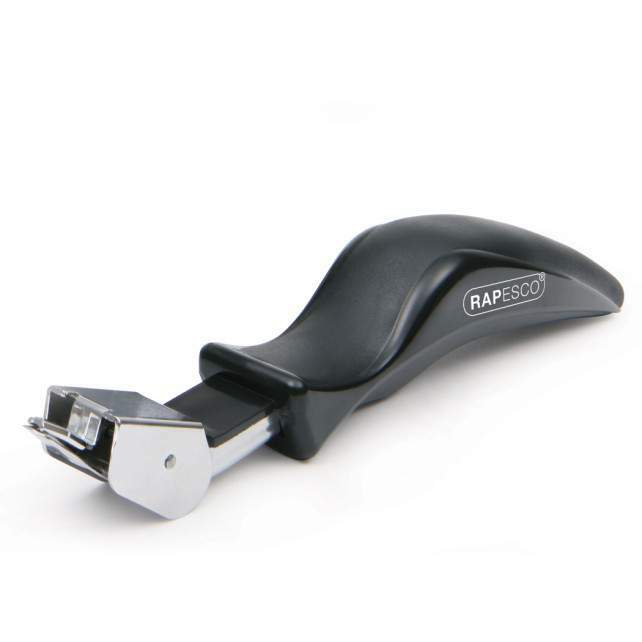 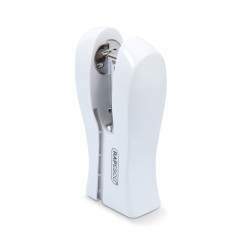 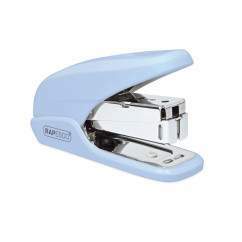 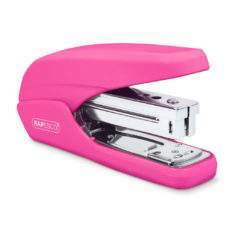 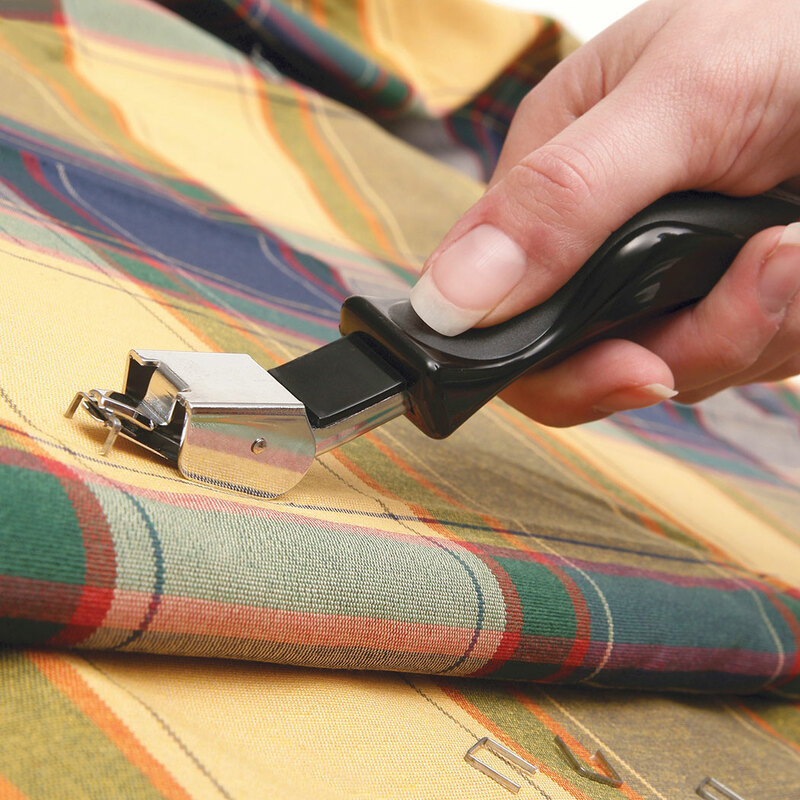 The R3 Staple Remover from Rapesco – with all-metal construcion and a vice grip for easy use. Used for simple removal of both staple legs from wood, cartons, boxes, furniture etc. 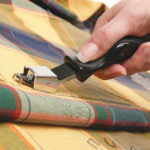 Used for simple removal of both staple legs from wood, cartons, boxes, furniture, etc.